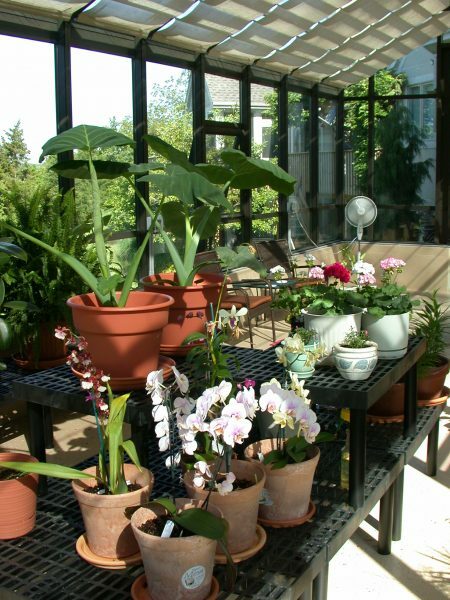 Greenhouse, sunroom, solarium – what’s the difference? When you are thinking of a sunny addition to your home or business, you might hear different terms tossed around. How do you know which is what? And which one is right for your set up? This is a short article to explain the differences so you’ll know exactly which term is correct for the end result you desire. Production greenhouses: Made for aggressively planting, growing and harvesting year round. These types of greenhouses can be made of almost anything from plastic sheeting to translucent panels. Because they are dedicated to the life cycle and crops produced, these are not comfortable as a living area but do function well in providing a place to garden year round. If the greenhouse is heated it may be referred to as a “hot house.” High tech greenhouses may be built to include screening, heating, cooling, lighting, and may be controlled by a computer to optimize conditions for plant growth. 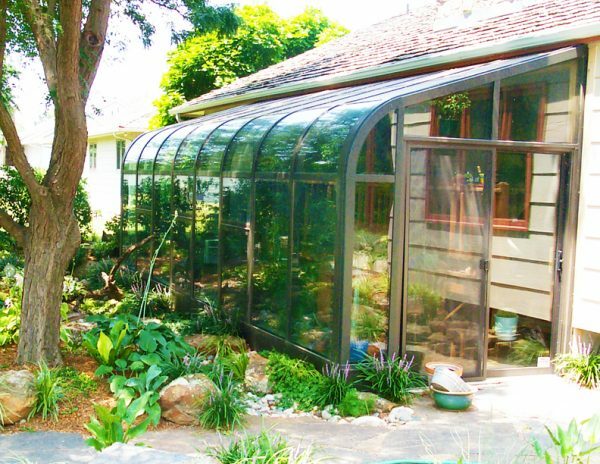 Home greenhouses: Most of the time greenhouses have glass construction. Many avid gardeners will have greenhouses to allow plants to thrive year round along with providing space for relaxation or reading. These are comfortable spaces for plants and people. Classroom greenhouses: These are a combination of production greenhouses and home greenhouses. They are comfortable for plants and people, yet provide many of the features of a production greenhouse. In addition, the classroom greenhouse meets the same building codes required for the main structure (usually a school of some type) and exceeds the building codes for other types of greenhouse. Because protection of the students is of utmost concern, the classroom greenhouse is built to withstand snow loads and high winds. Now that you have the differences, which one will you choose for your home, school or business? Sunlight is essential to our well being so no matter which style you prefer, you’ll get any hours of enjoyment by spending time in your new structure.